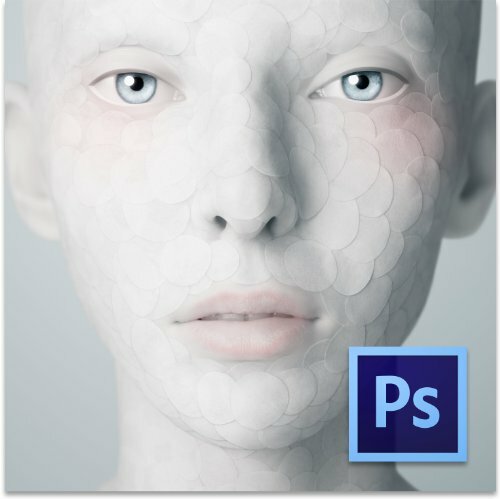 Adobe Photoshop 1 About dialog box / ??? TORLEY ?? ?